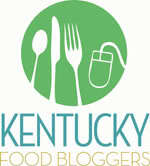 For this month’s version of the Southern Plates-Picture Perfect Cooking project, I have changed sources just a little. This recipe is from her website instead of her book, but I had to show you all this one. It is so so good! I made it one Monday night and took it to my in-laws and they said that I could make it again any time I wanted to! To save a little time that night, I cooked the meat, onion & pepper mixture the day before and stored it in the fridge until I needed it. 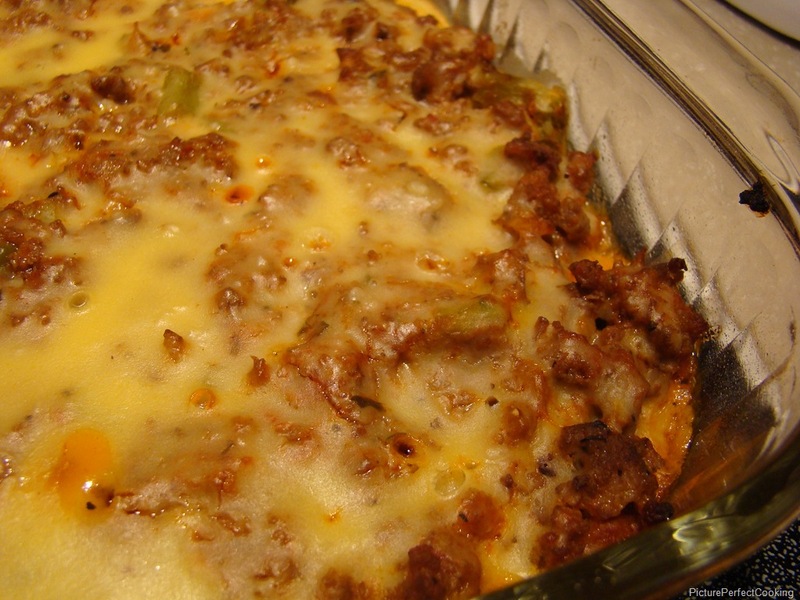 This is a great weeknight meal with a salad on the side. Enjoy!! In a large skillet over medium-high heat, cook the peppers and onions in the vegetable oil until they just start to soften. 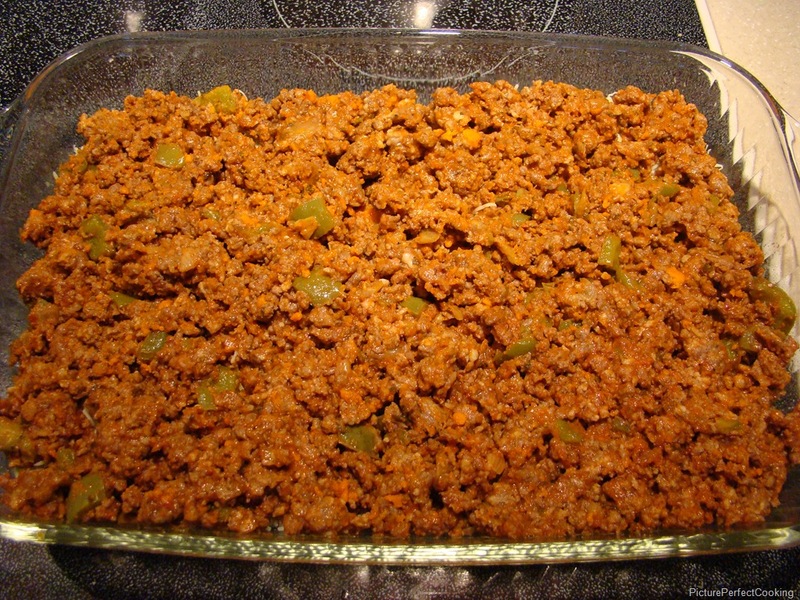 Add the ground beef and sausage; cook until there is no pink left in the meat. Drain off the fat if necessary and then pour in the pizza sauce and Italian seasoning. Stir to make sure the sauce and seasoning are completely combined and set aside. Preheat the oven to 350 degrees. Spray a 13×9” baking dish with non-stick spray. 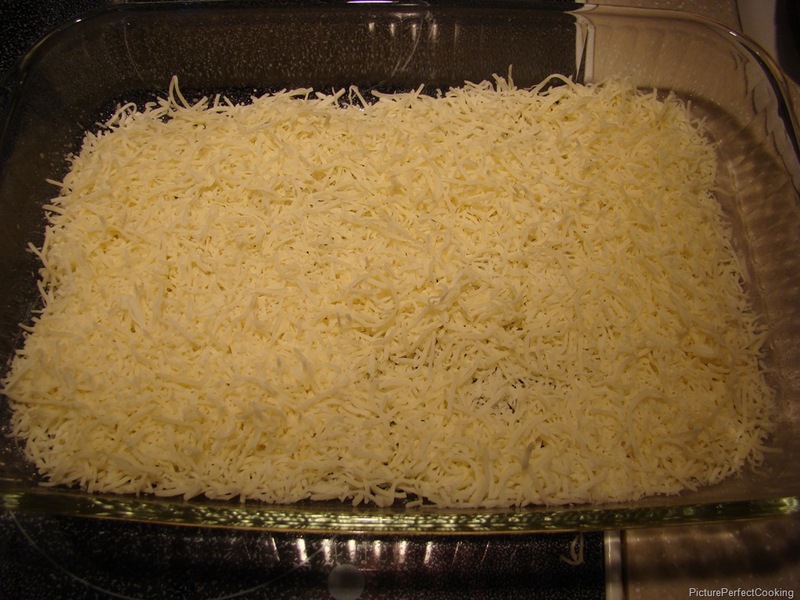 Spread the shredded cheese over the bottom of the pan. 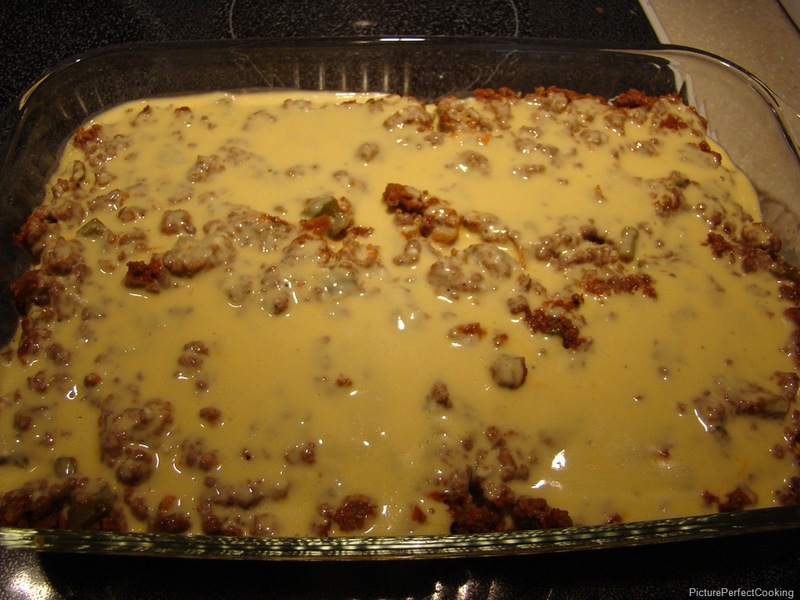 Then layer the meat/pepper mixture over the cheese. Bake for 30-35 minutes and enjoy! 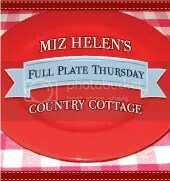 Please join me at Miz Helen’s Country Cottage for Full Plate Thursday. 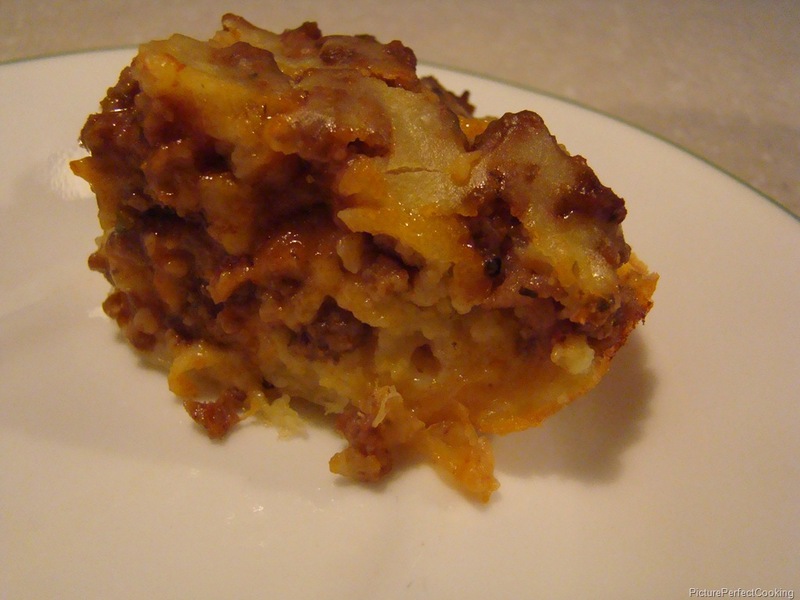 I linked up this recipe and there are many other wonderful dishes from other bloggers, too! Is this kind of like an Impossible Pie where the flour mixture sinks to the bottom and makes a crust? I love this concept! Visiting from Jam Hands. I have never heard of an Impossible Pie, but I will check it out. Thanks for visiting and please come back! I try to link up at Jam Hands every week. We found a turkey pepperoni product at Trader Joes. I’ll bet this would be wonderful with that also. Oh, that would be good! Thanks for visiting and please come back again! I try to link up here every week. Anything pizza I have to try! 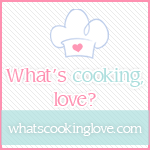 Stop by and link up at What’s Cooking Wednesday! Check out the Bisquick website. They have lots of “impossible” pies, both sweet and savory. This is sure to please a hungry crowd – especially the teens! Gosh, every ingredient in this pizza sounds perfectly matched; the photos are so enticing! 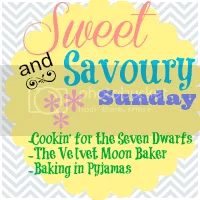 Please come on over and share this on my weekend foodie blog hop if you can. 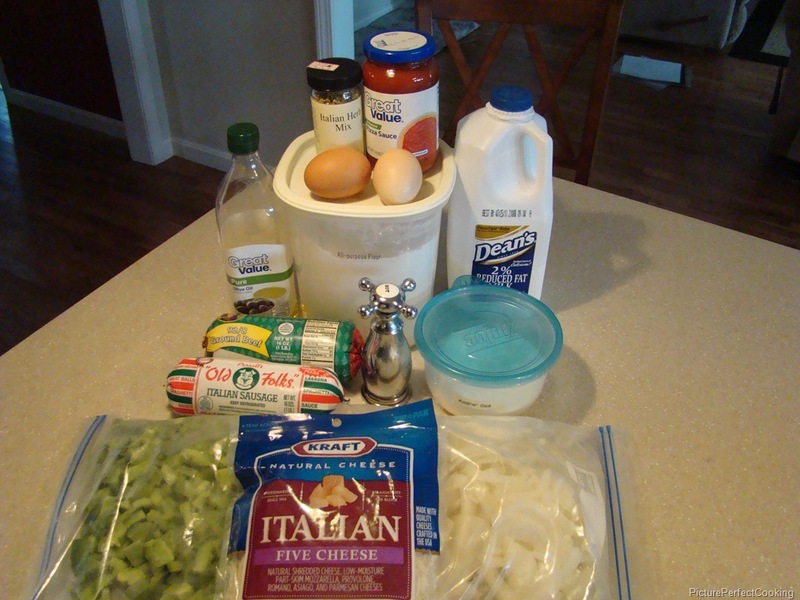 I always enjoy your recipes and sharing! Happy weekend! 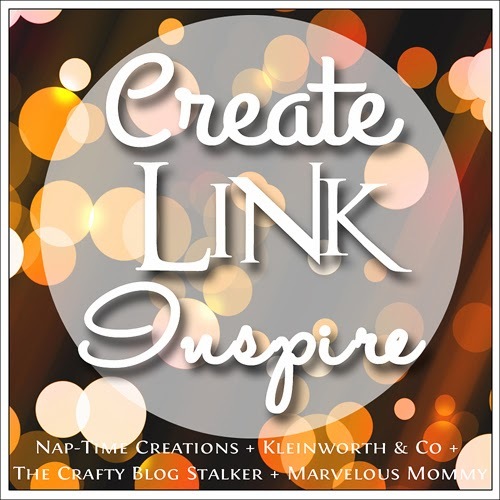 I linked up with you! Thanks so much for your wonderful comment! The photos on your blog are so good. This looks like a delicious Deep Dish Pizza, sure wish I had a nice slice or two right now. It is a great recipe. 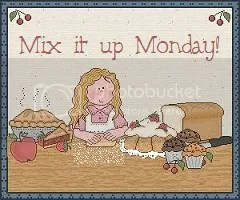 Hope you have a great week end and thanks for sharing with Full Plate Thursday! 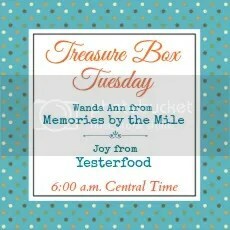 Thank you so much for your link-up to Whisking Wednesday last week. 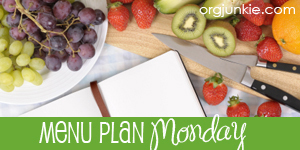 I hope you’ll stop back in this week and link up another amazing recipe! That looks so wonderful. I know my family would love this. Come over and visit us. 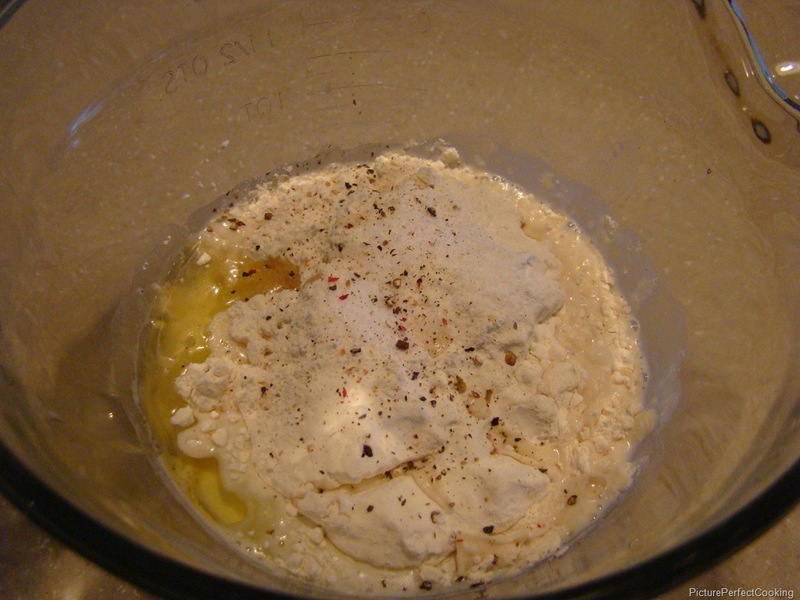 We have a terrific low fat pimento cheese recipe this week.